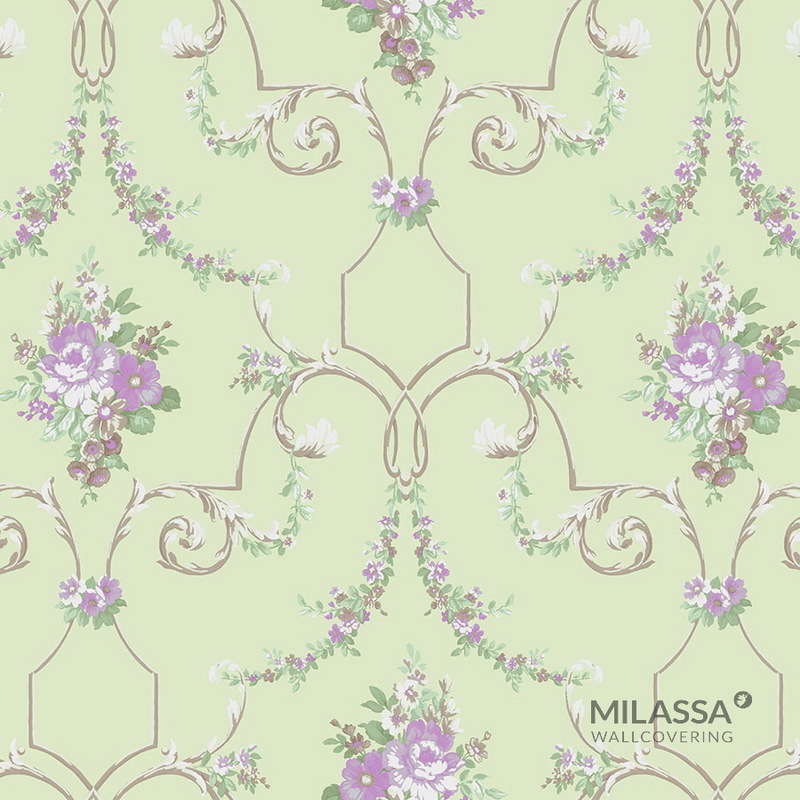 Redolent lavender fields, interminable piquant meadows and vineyards perfused with the shining sun, refreshing olive woods… It is all about a magical region Provence that is reflected in the new Milassa Princess collection. 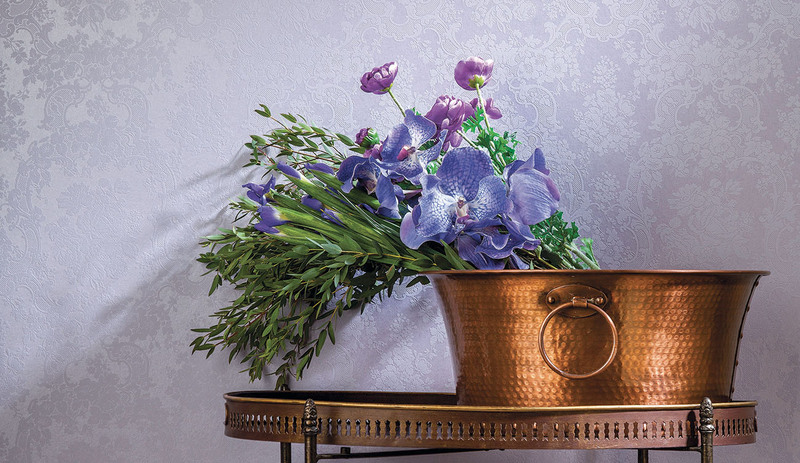 The Provence style interiors make it possible for you to dig into the scene of Medieval France with its placid silence and tranquility. 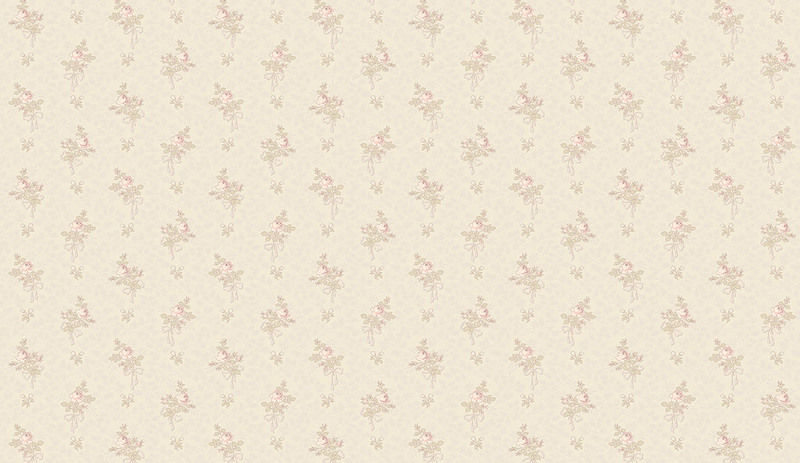 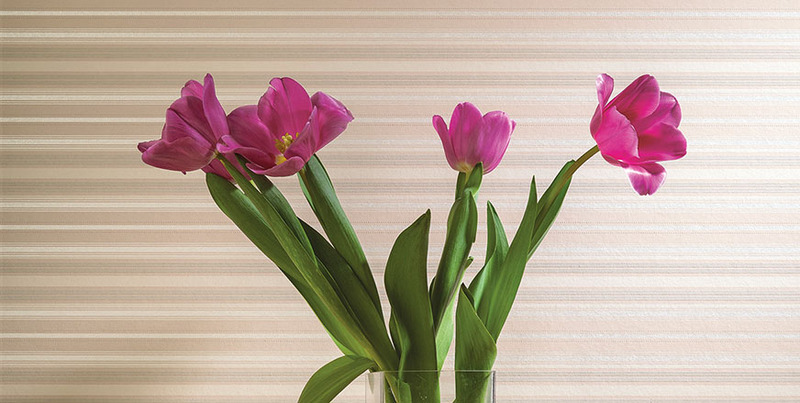 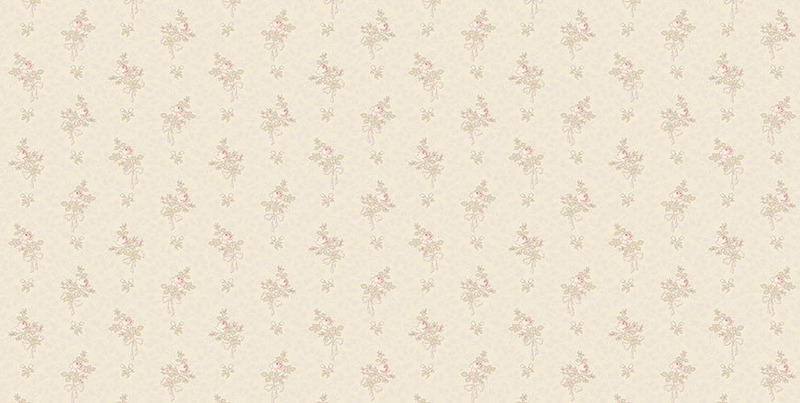 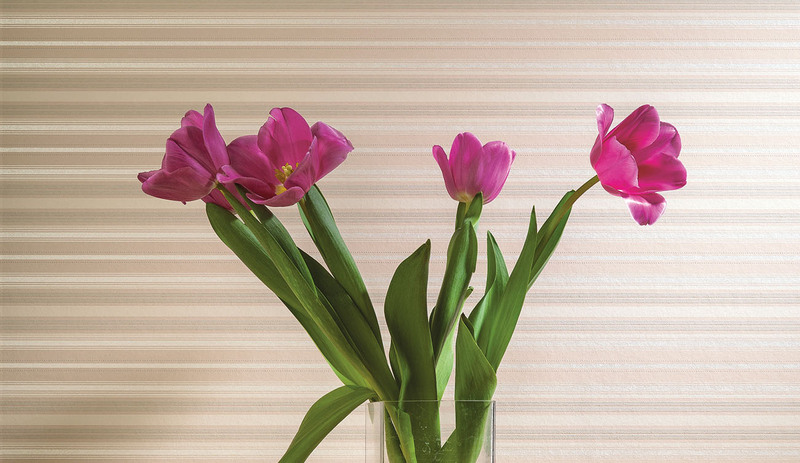 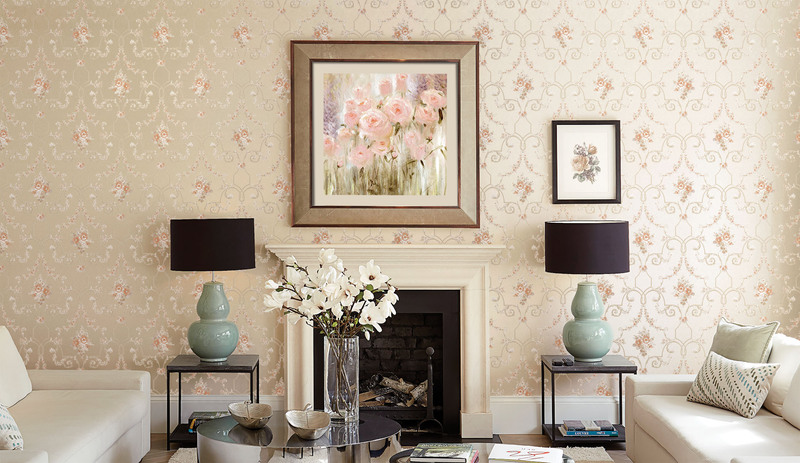 This serene atmosphere is created by a wide range of flower patterns and textures in pastel color palette. 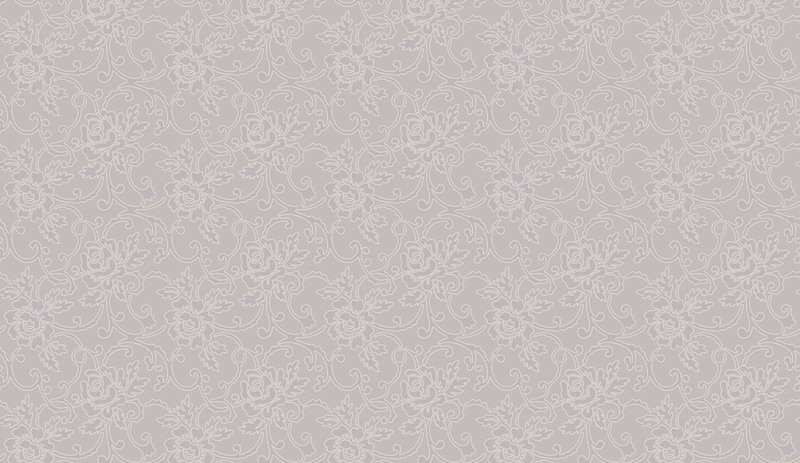 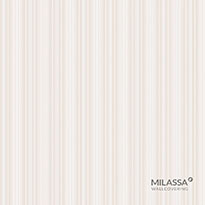 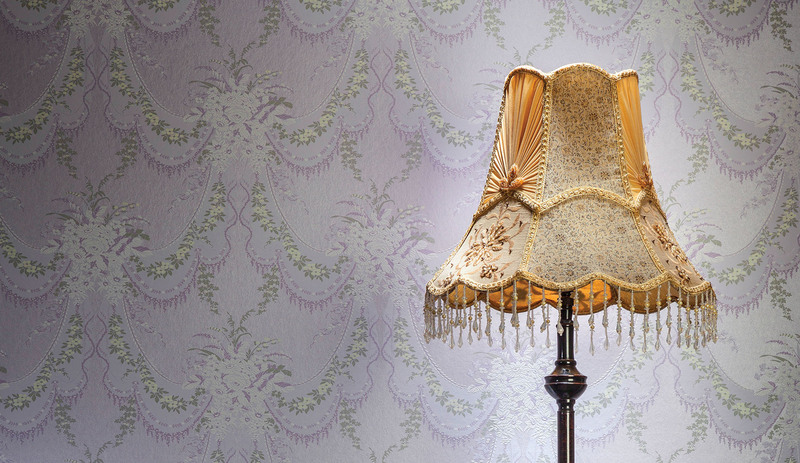 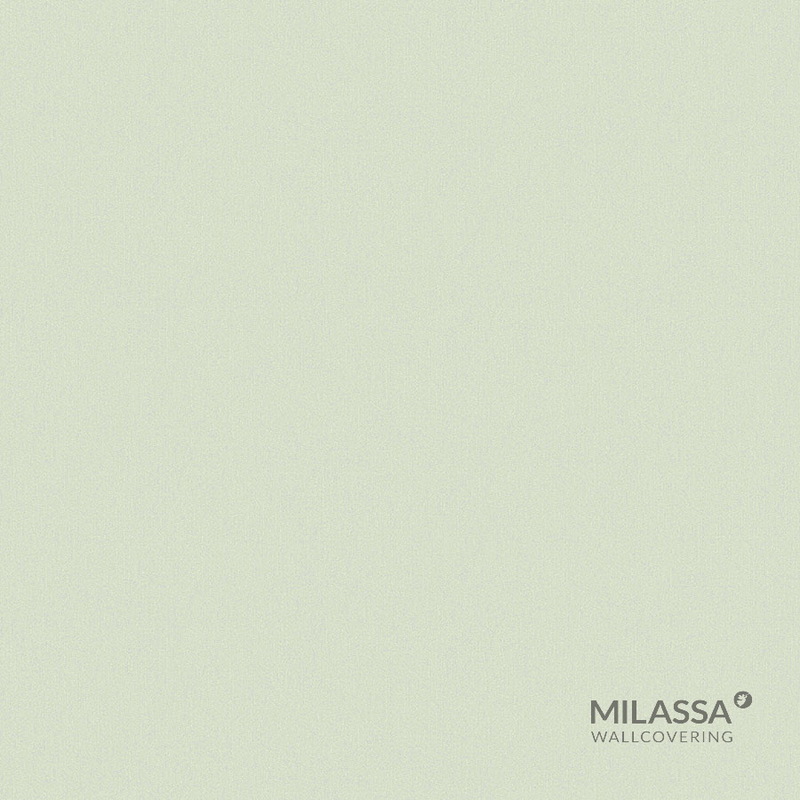 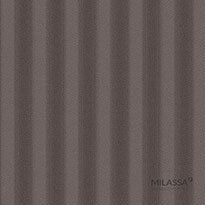 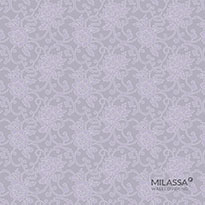 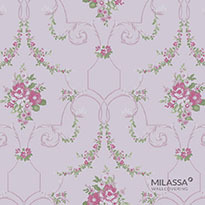 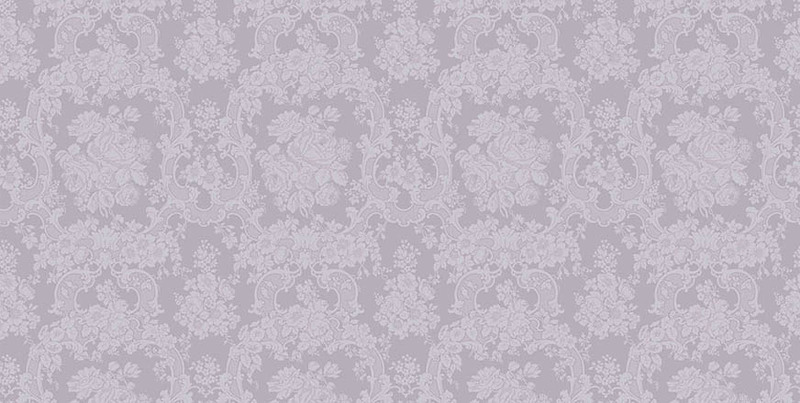 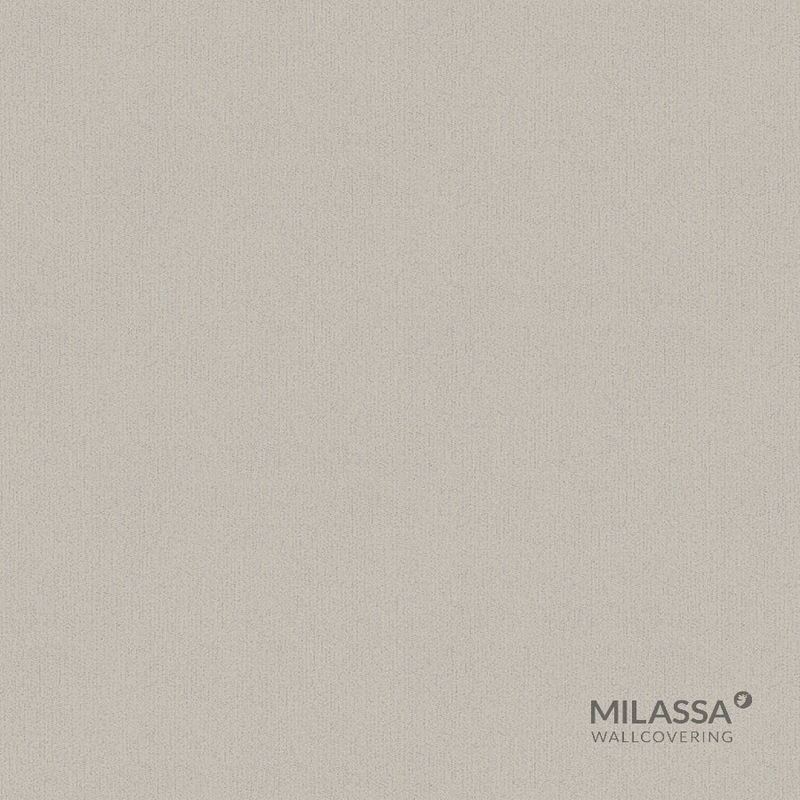 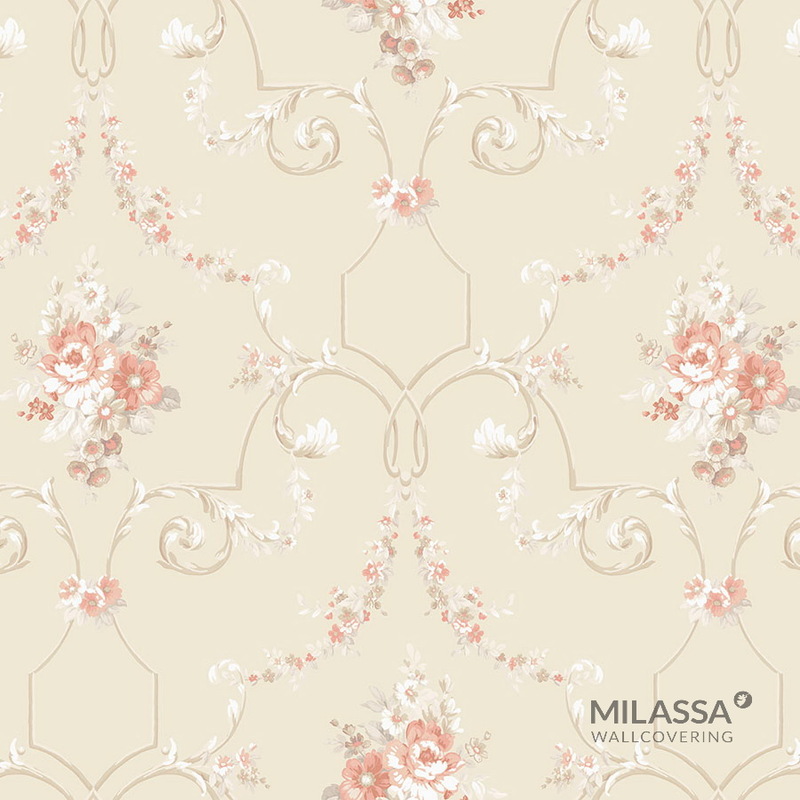 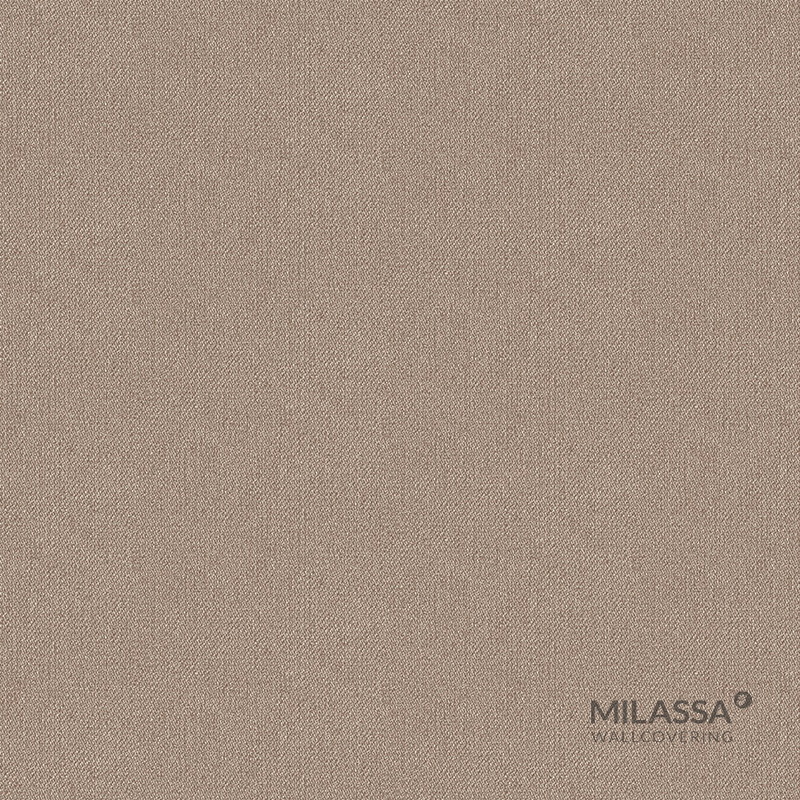 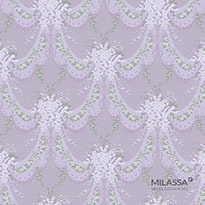 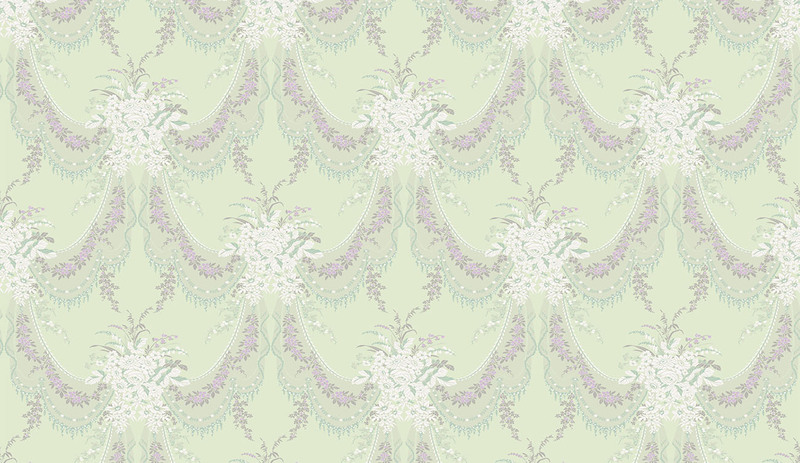 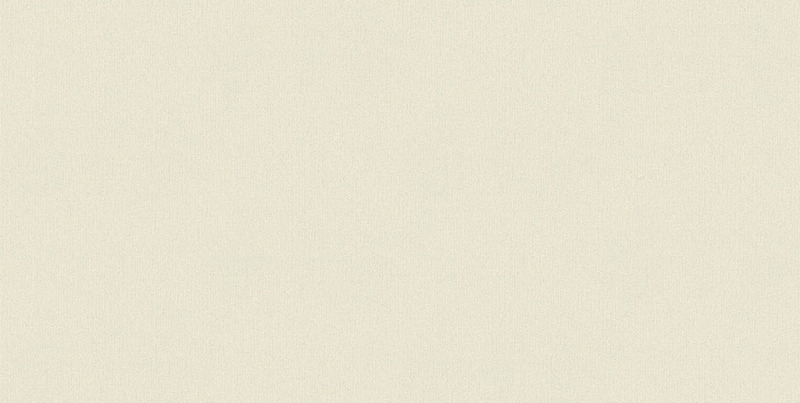 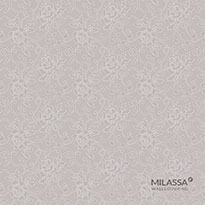 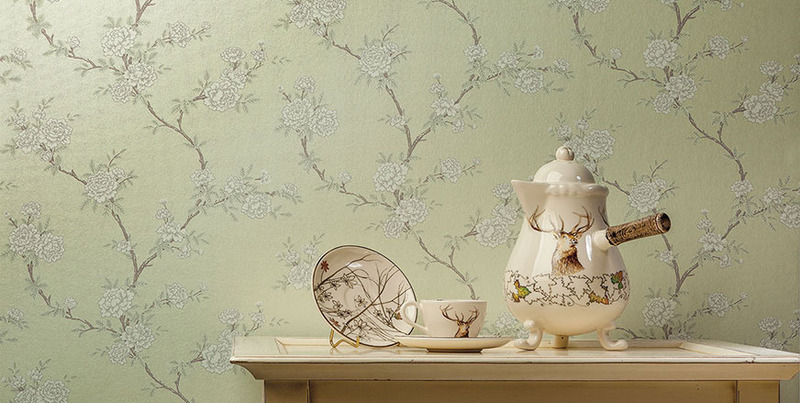 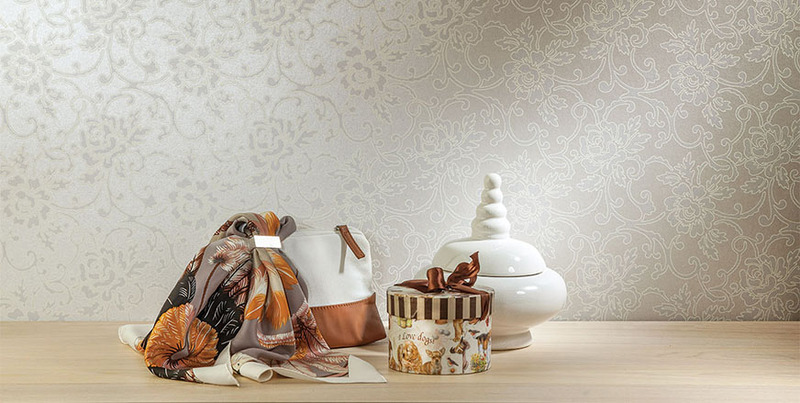 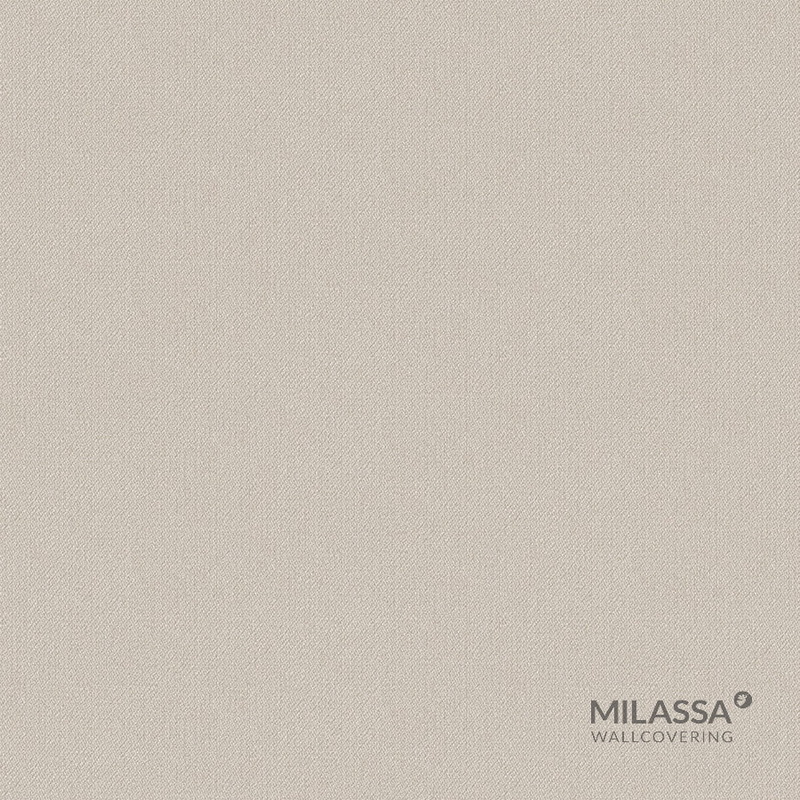 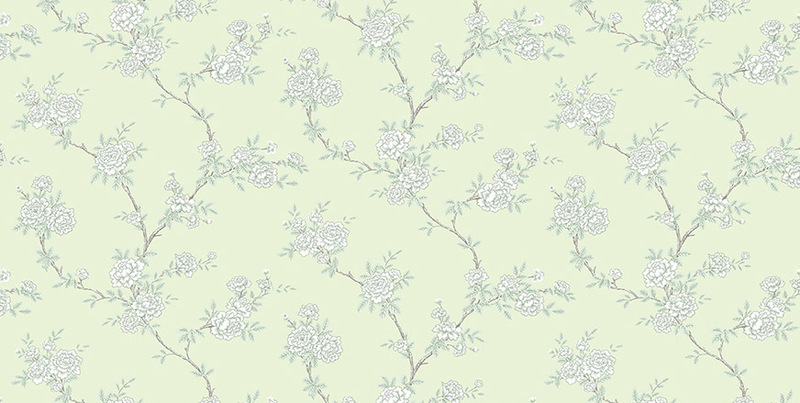 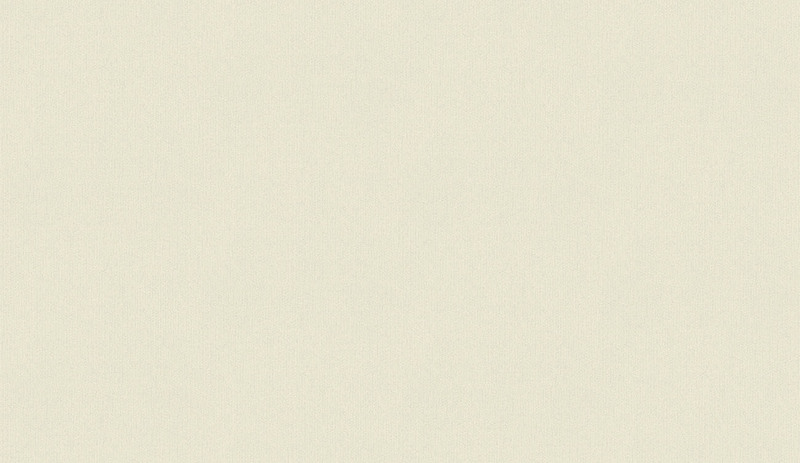 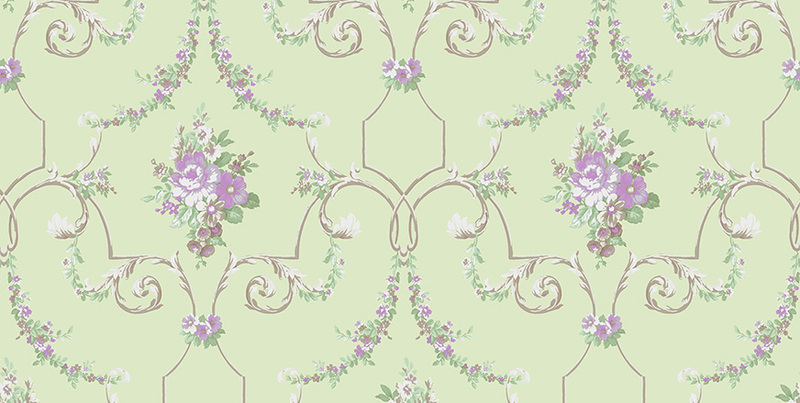 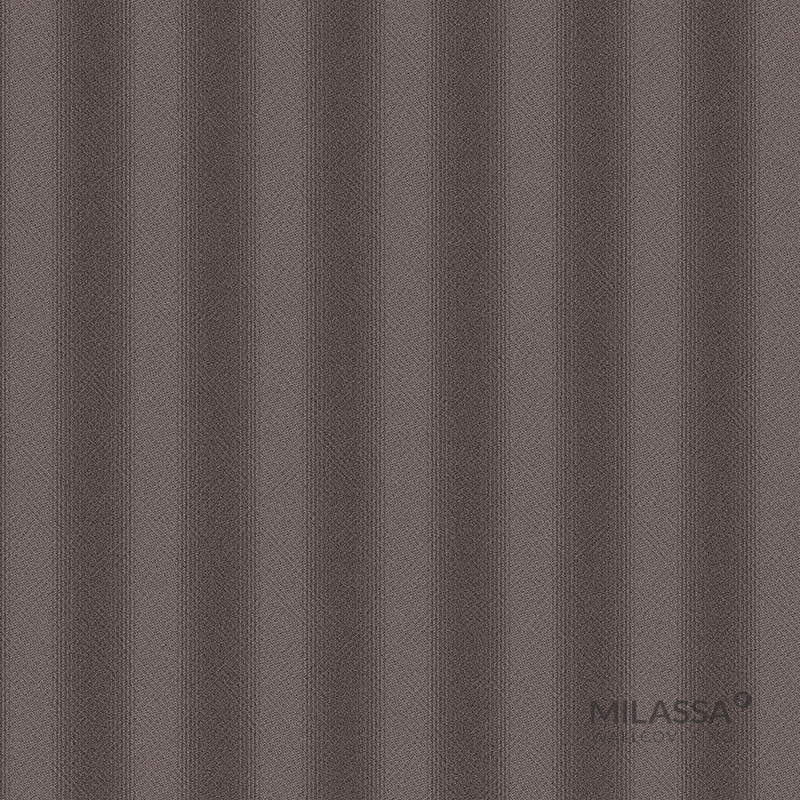 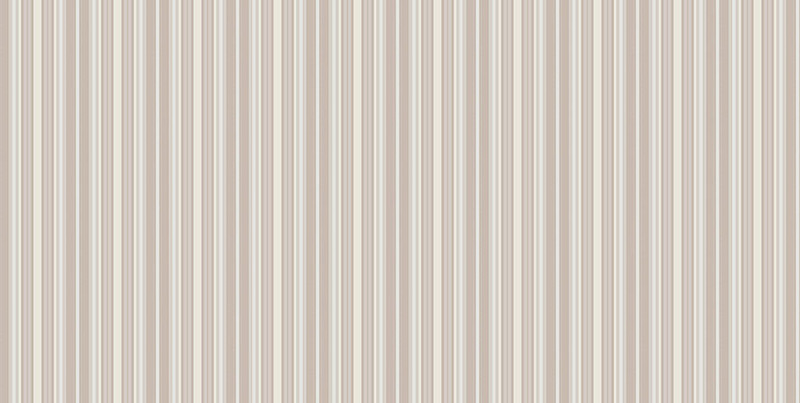 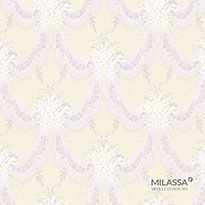 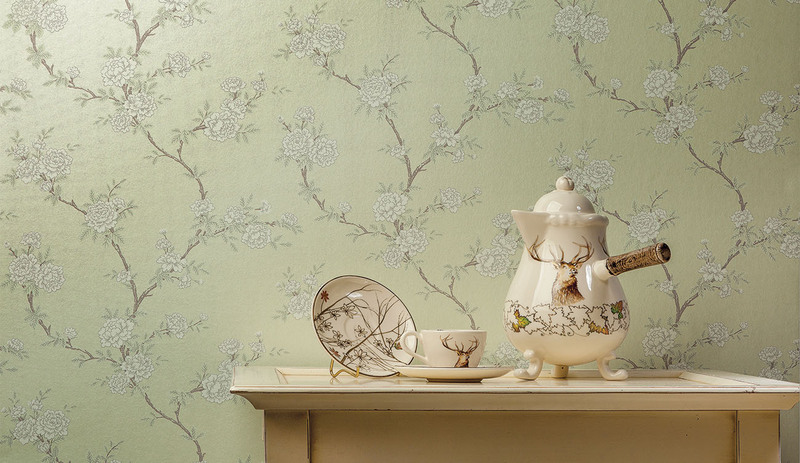 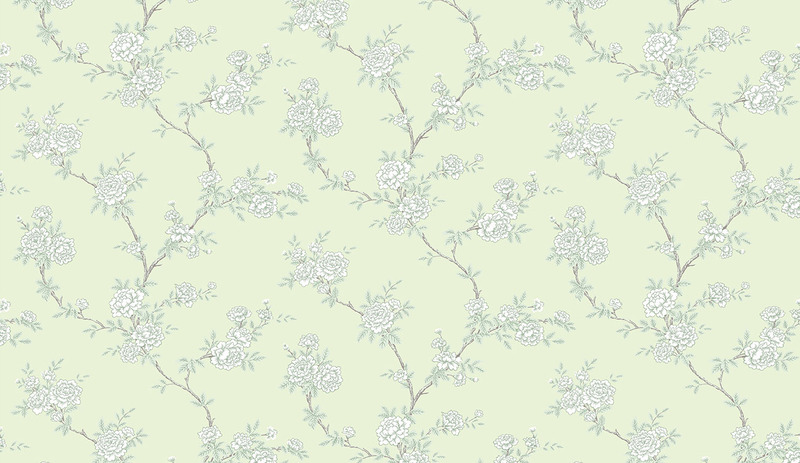 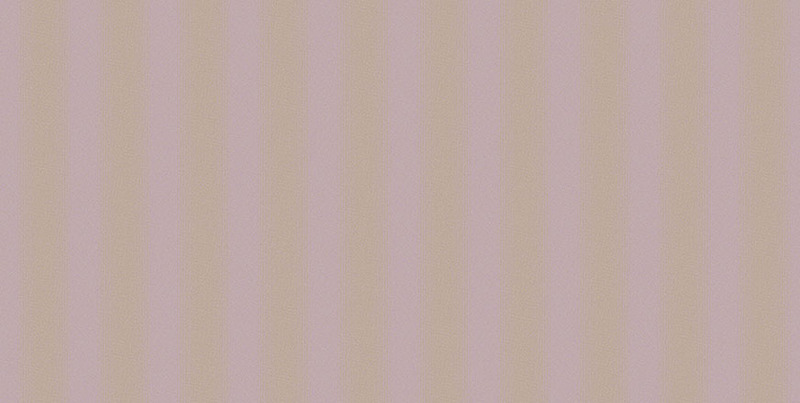 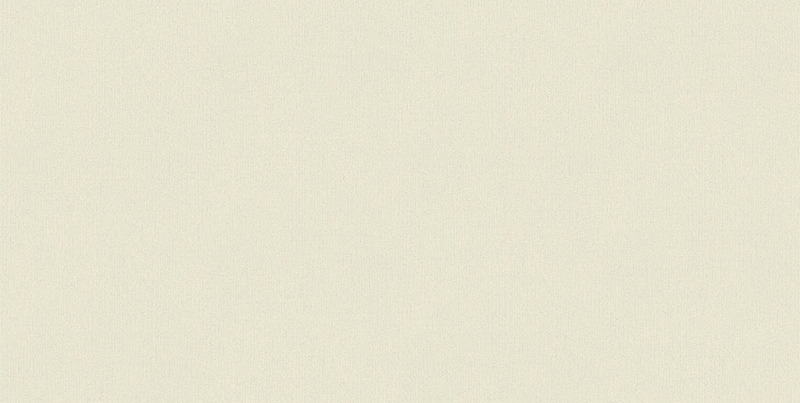 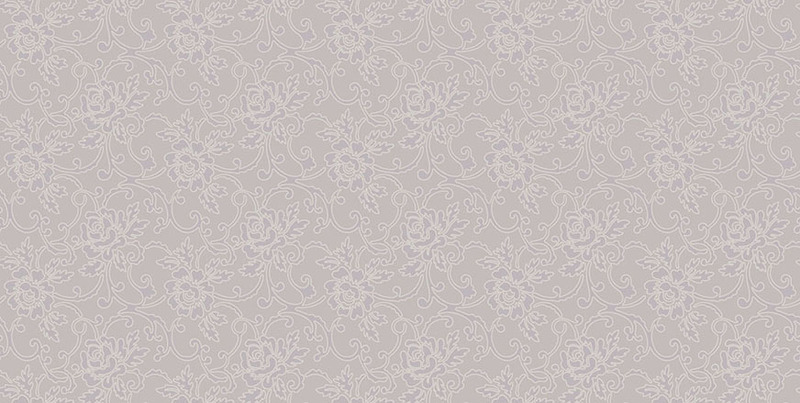 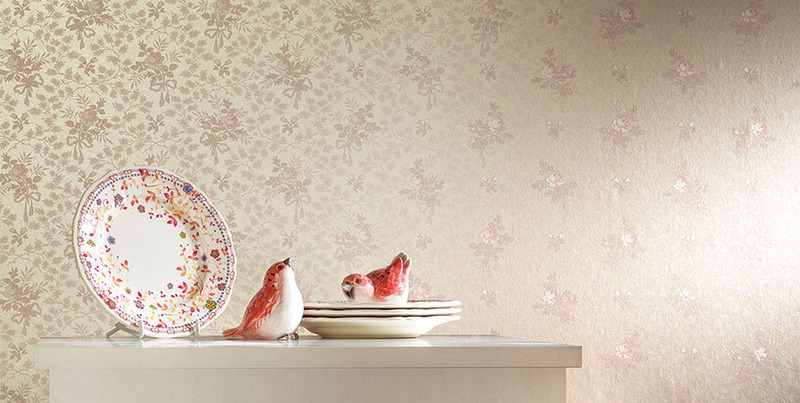 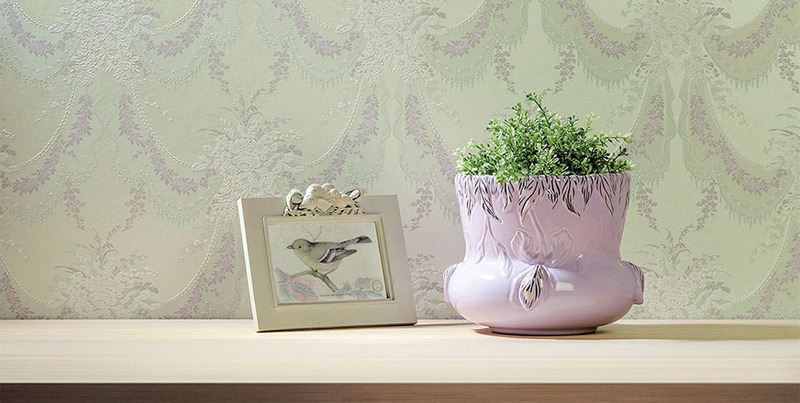 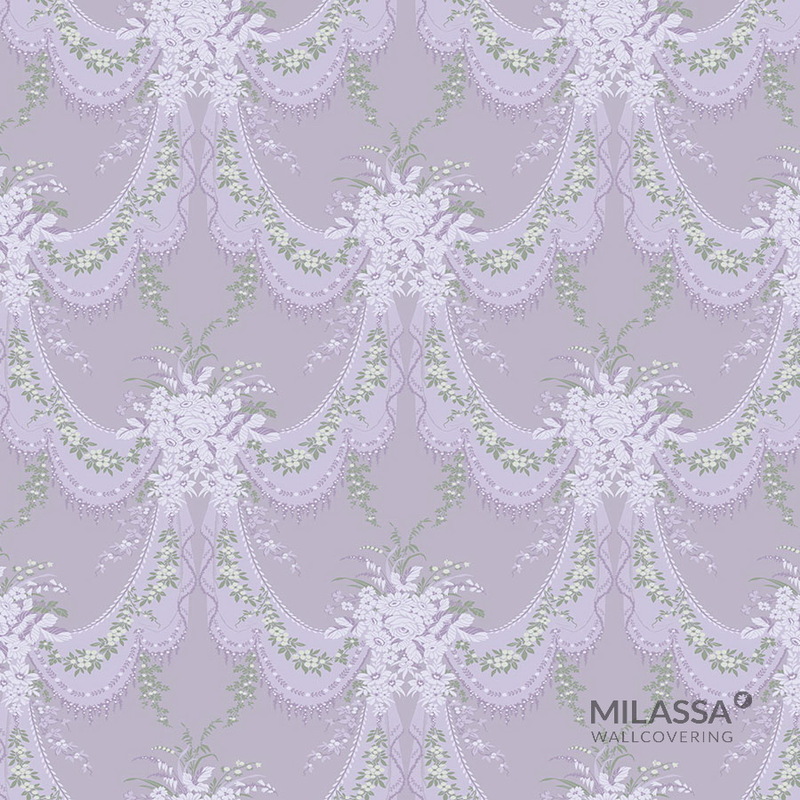 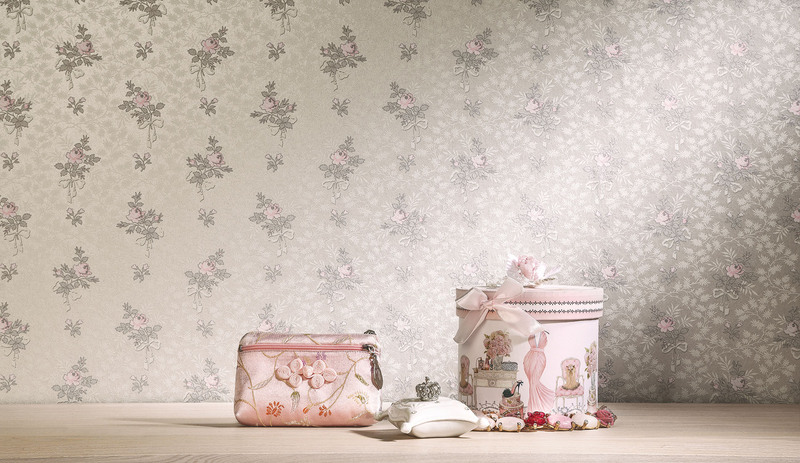 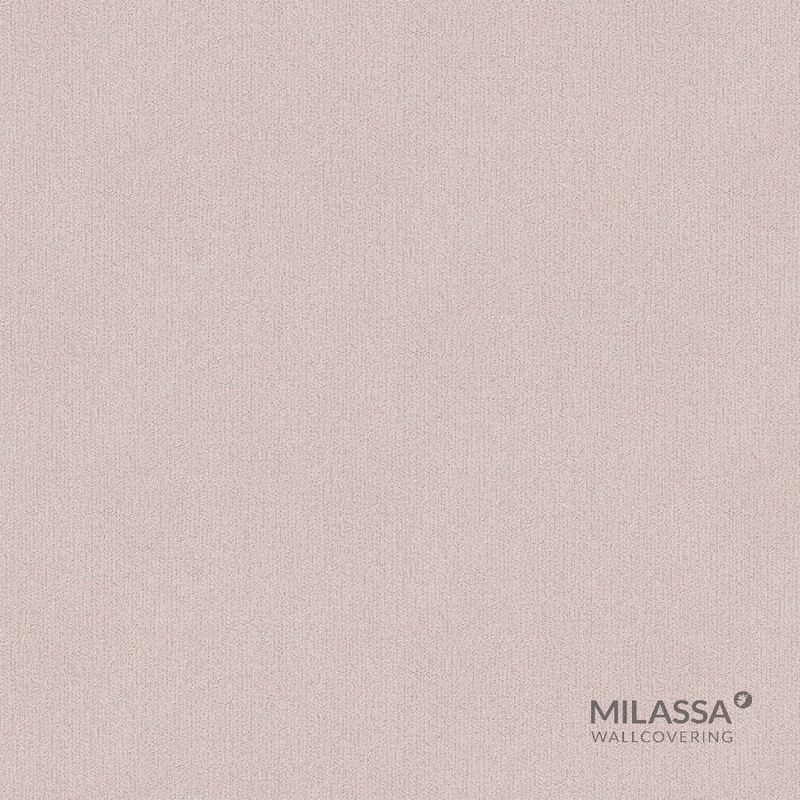 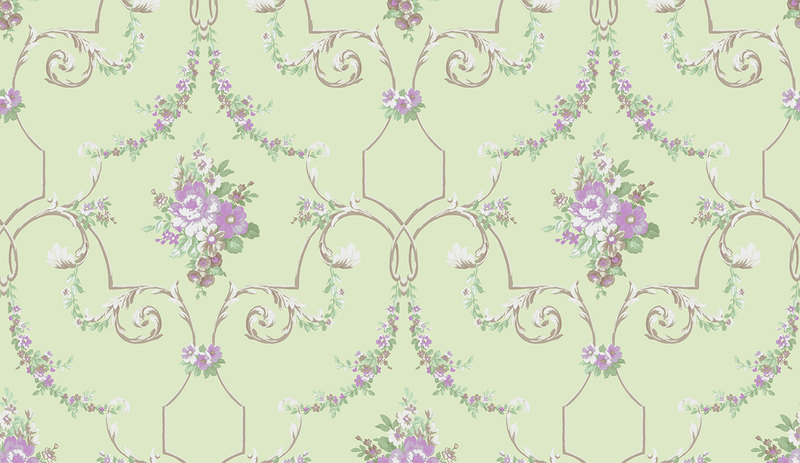 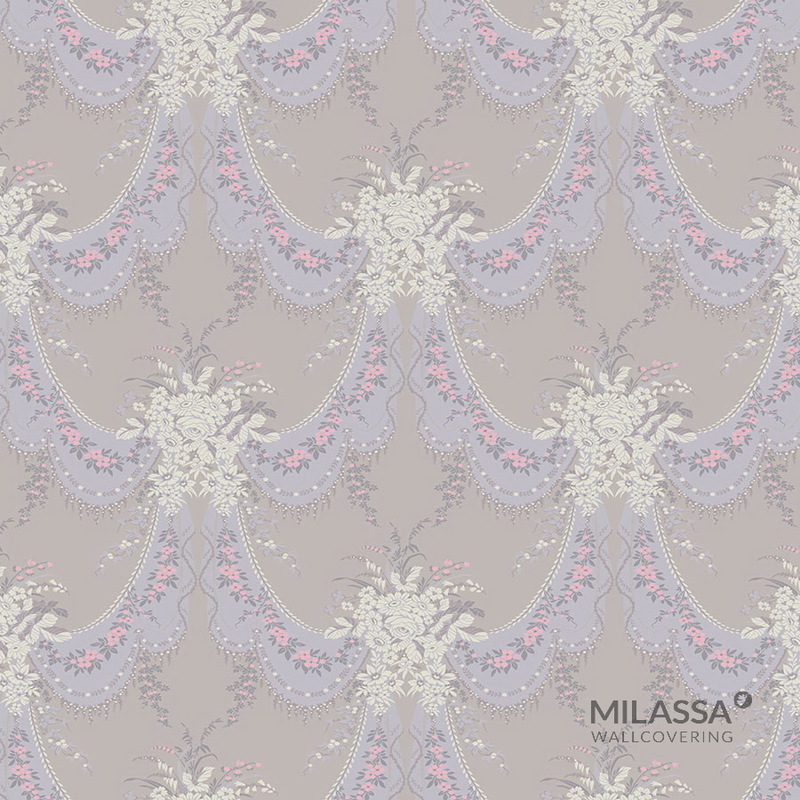 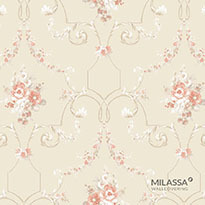 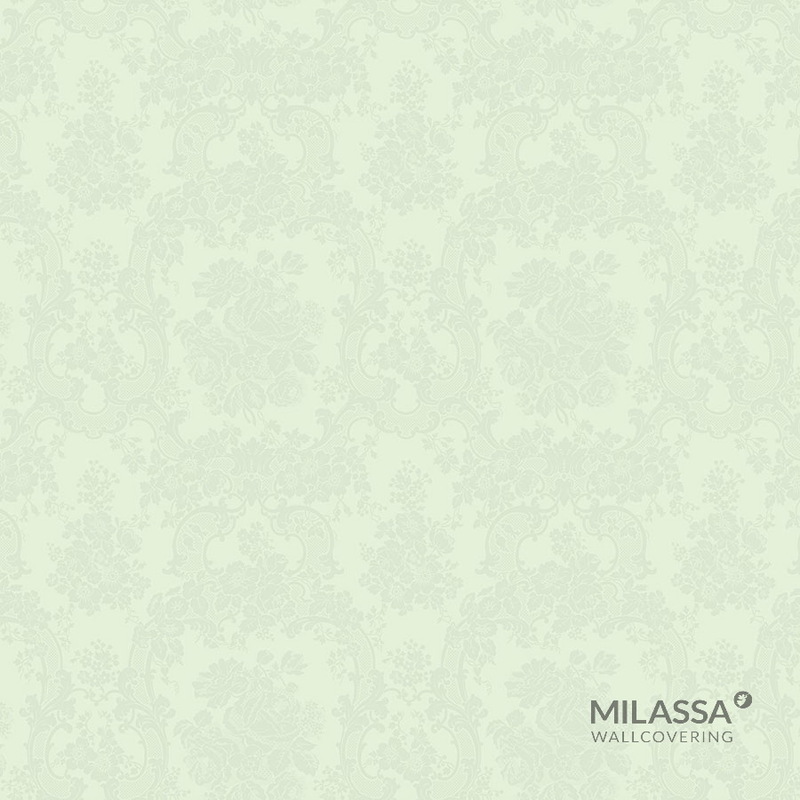 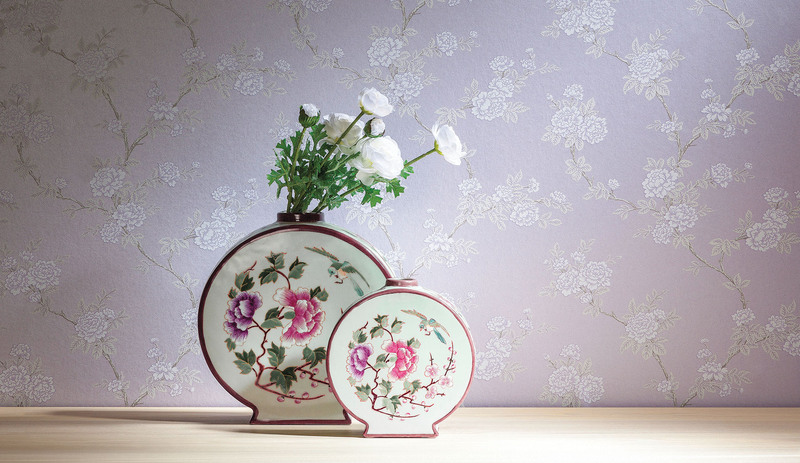 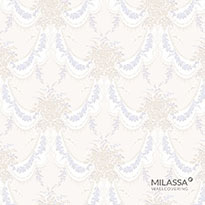 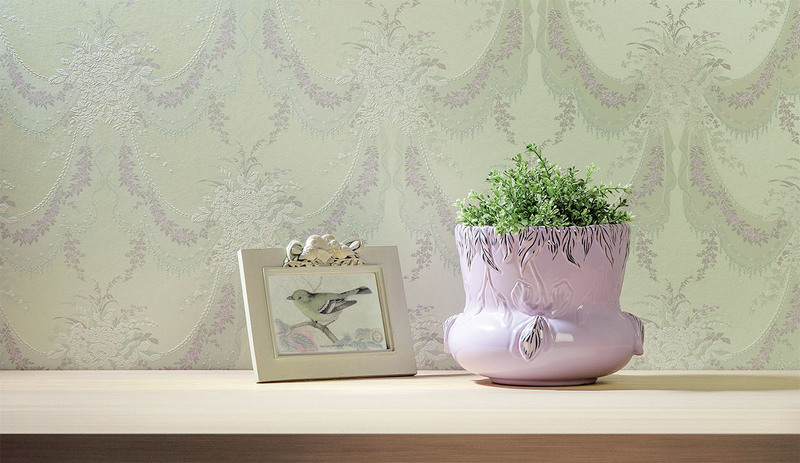 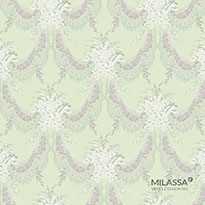 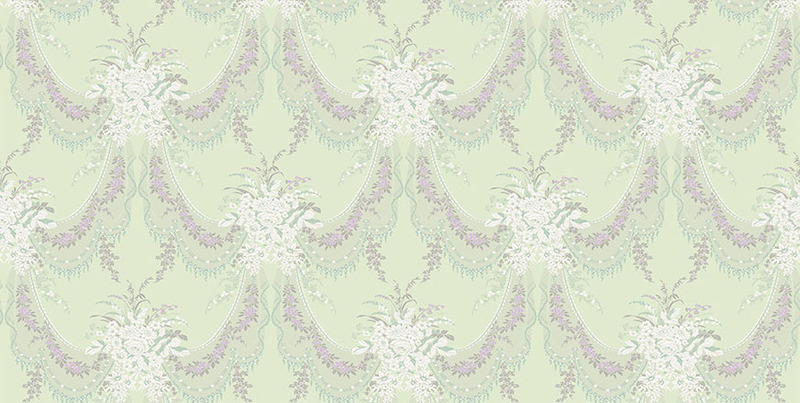 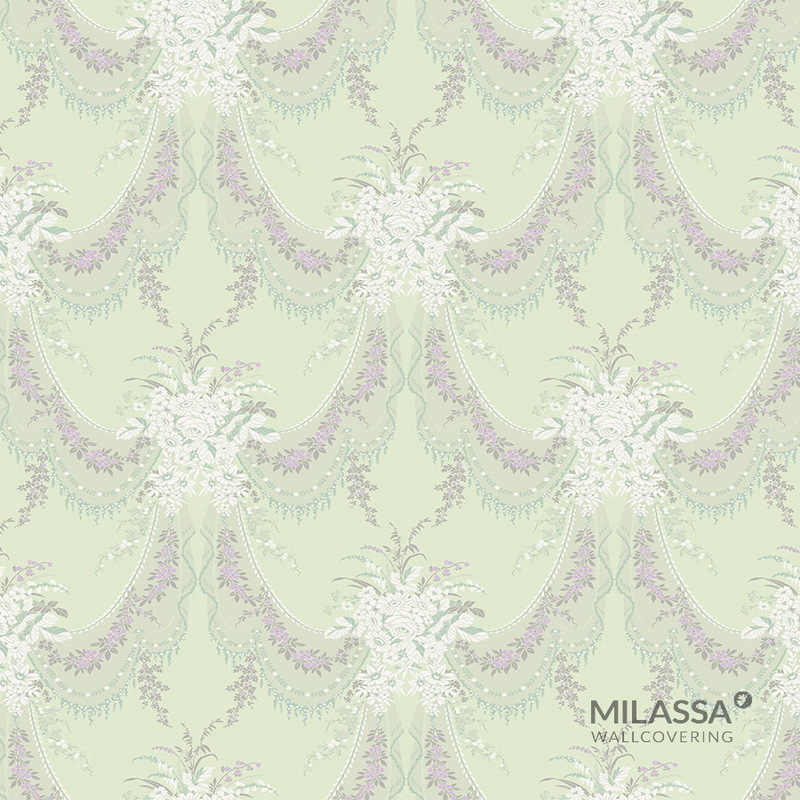 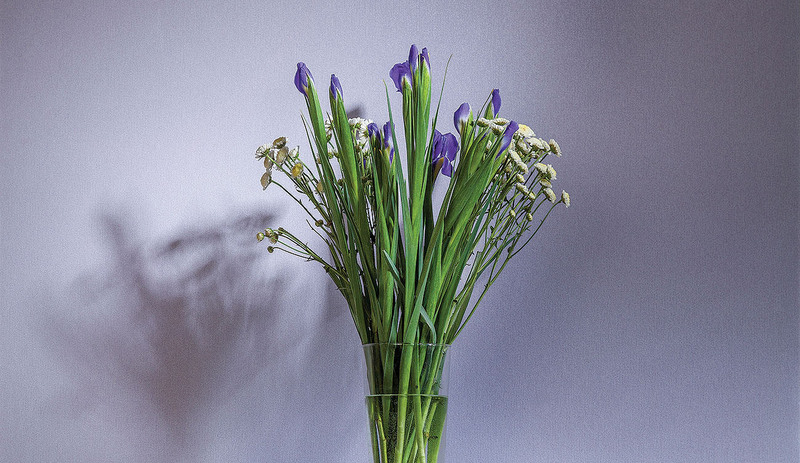 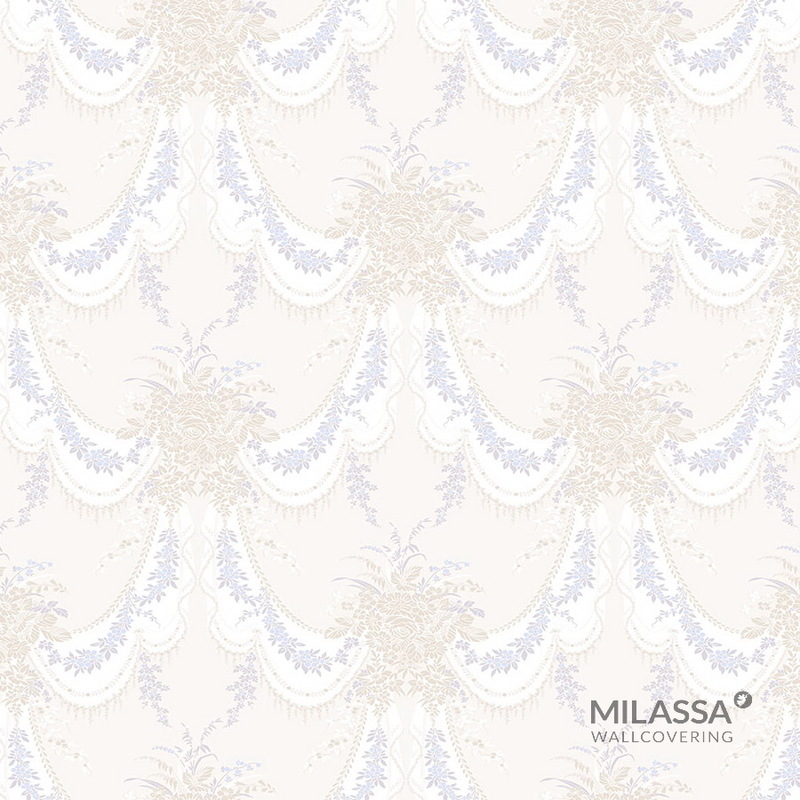 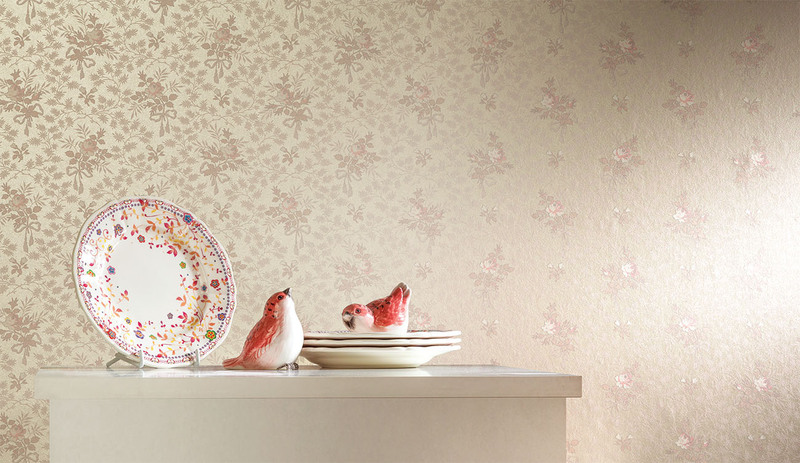 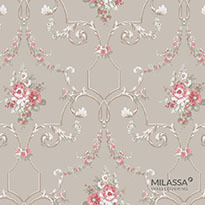 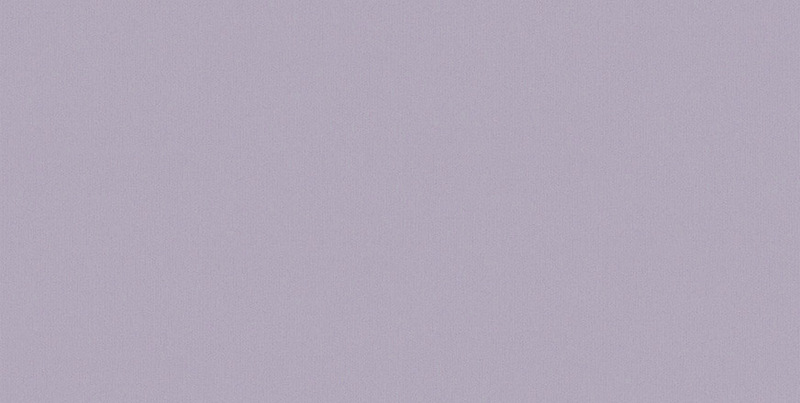 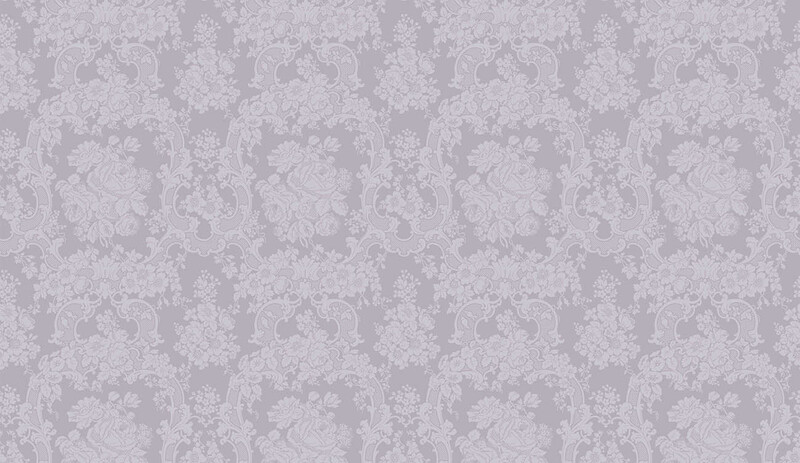 Muted hues of opaline, sand, cream, lavender and pistachio colors are intrinsic to the Milassa Princess collection. 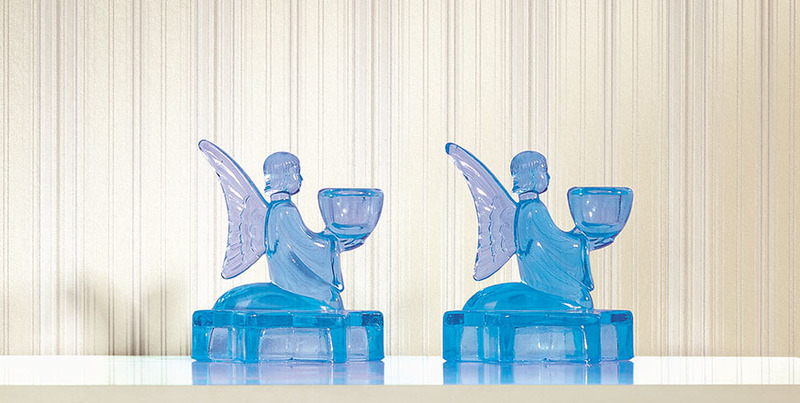 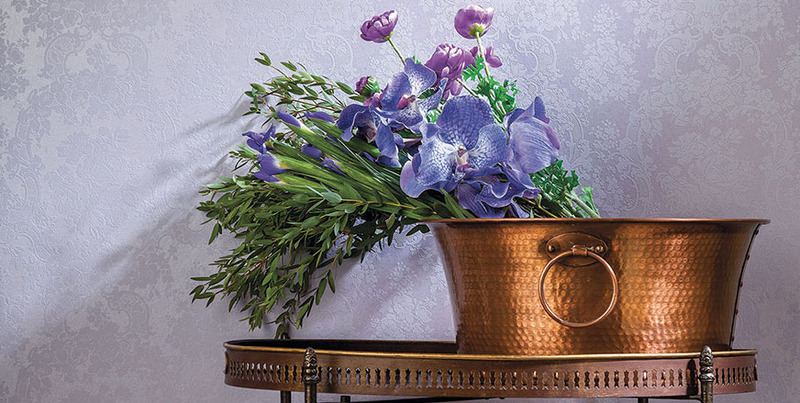 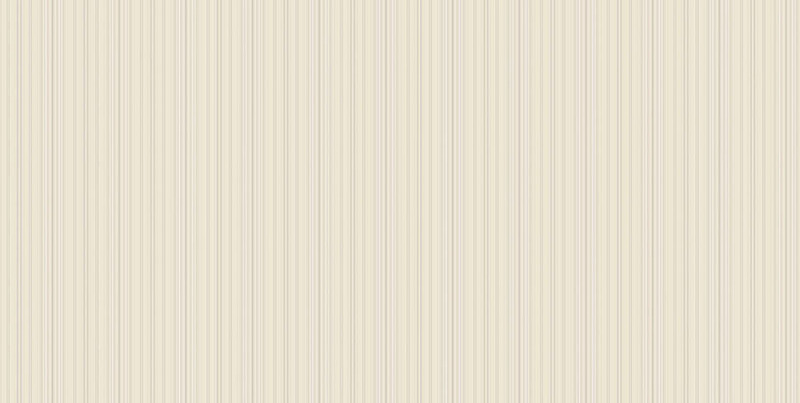 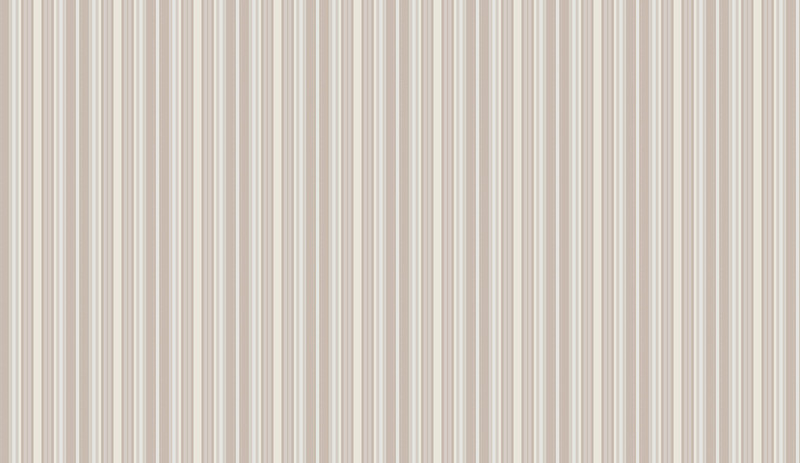 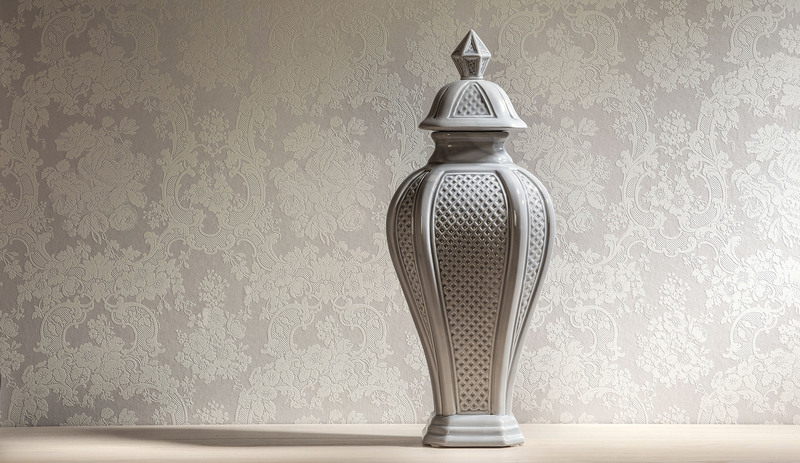 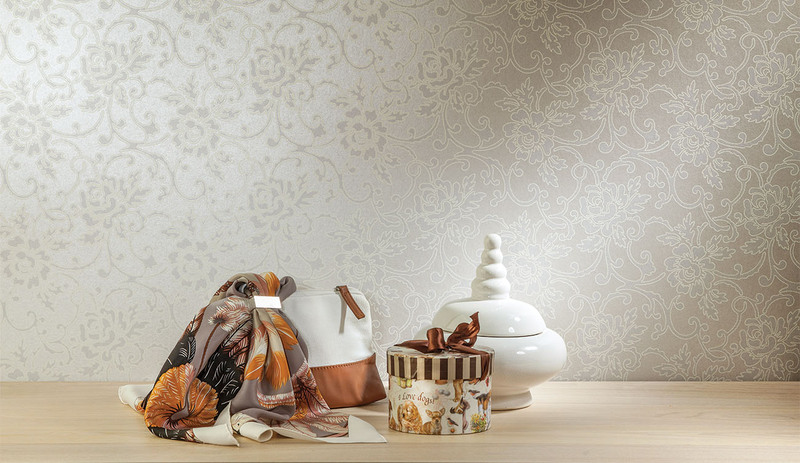 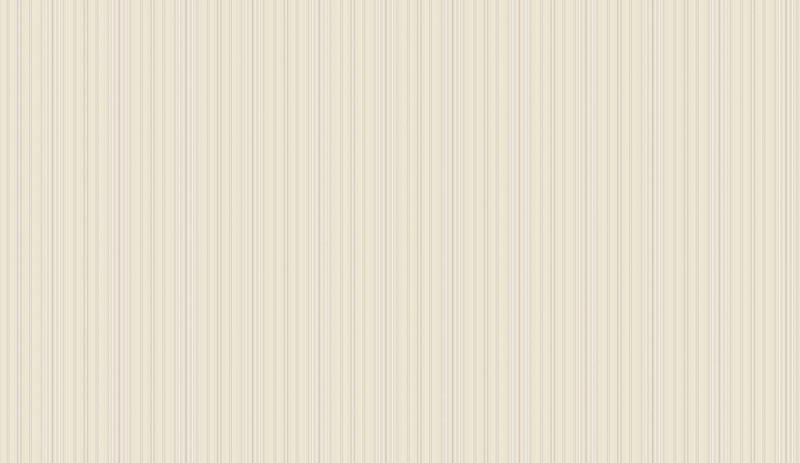 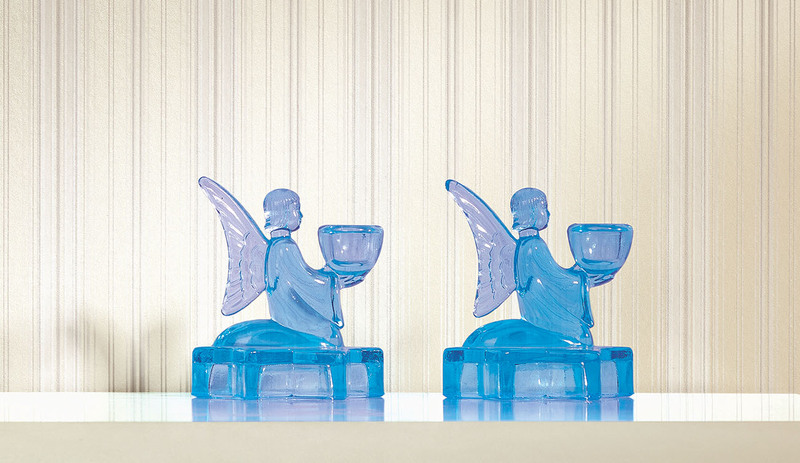 It is a bright, cozy, ethereal, tender and even fragrant collection reconciling French luxury with modern design simplicity.